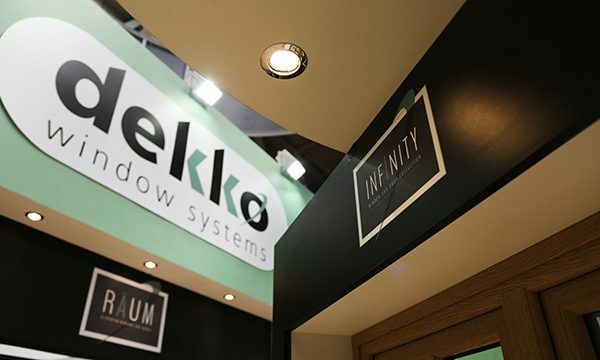 Dekko Window Systems will be looking to follow up on an impressive FIT Show debut in 2018 with a second success at the next one thanks to the array of premium products and services on display. 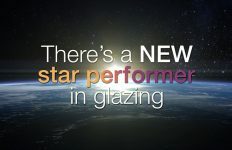 Visitors to Dekko’s stand will be able to take a closer look at Infinity, the seamlessly welded uPVC windows and doors; Räum, the high-end aluminium range; and Residence Collection, which includes the flush sash R9 and square profiled R2. Visitors will also get a chance to see Make It Yours, claimed as one of the most extensive collections of retail focused marketing collateral in the industry. The company says the main advantage Make It Yours has over other installer marketing support packages is the personalisation – Dekko will change the colour scheme and the content, so it reflects their customers brand – and the Dekko marketing support team will be on hand at the show to demonstrate how this works in practice. 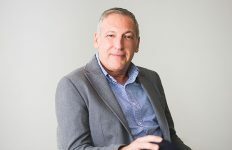 According to Dekko’s Sales Director Kurt Greatrex, these products and services could make all the difference for installers. 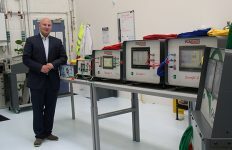 “Customer tastes are getting more sophisticated and installers need to have stylish products like Infinity, Räum and the Residence Collection in their portfolio if they want to succeed,” said Kurt. 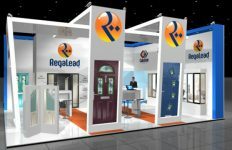 Dekko will also be displaying their newly launched flush door and have other exciting developments in the pipeline which will be ready in time for the show. “The flush door looks absolutely stunning and we’re anticipating it’s going to be a big seller in 2019,” Kurt added. The FIT Show runs from Tuesday, May 21-Thursday, May 23 at the NEC Birmingham and Dekko will be exhibiting on stand Q10.